Updated Thursday January 3, 2019 by Iain Foshay. We need volunteers to help get our fields ready for the upcoming 2019 season and tryouts. The field days will be held on January 5th. 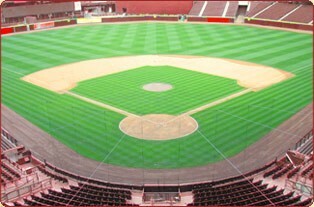 We will be cleaning up the fields, performing maintenance on the infields, outfields, mounds and other areas. You do not need any prior experience or equipment to come out and help, we will show you exactly what needs to be done. Each shift earns you 1 volunteer point for the 2019 season.